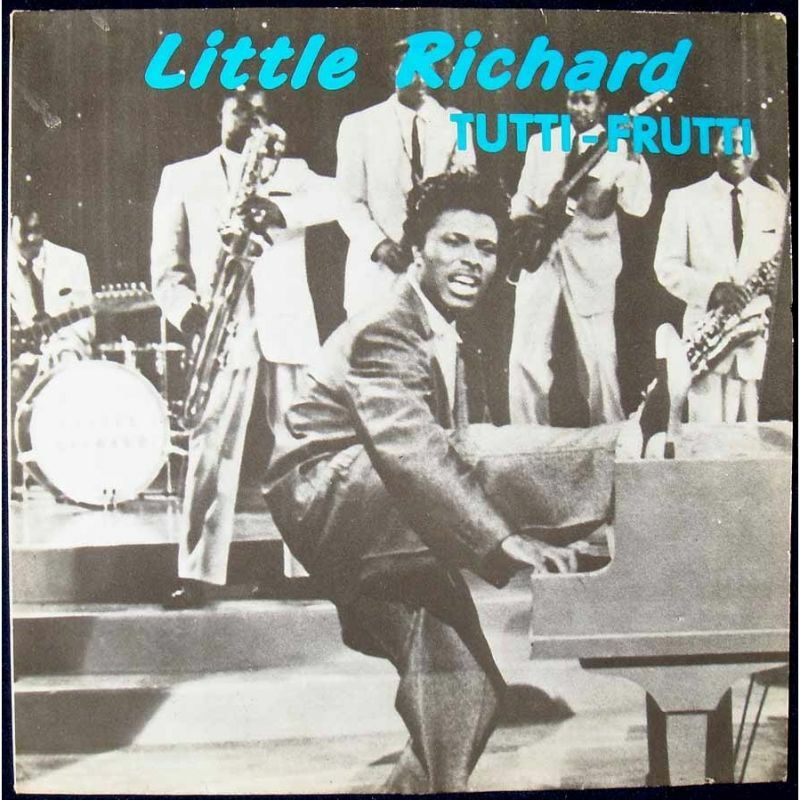 Tutti Frutti (meaning “all fruits” in Italian) is a song written by Little Richard (Richard Wayne Penniman) along with Dorothy LaBostrie that was recorded in 1955 and became his first major hit record. 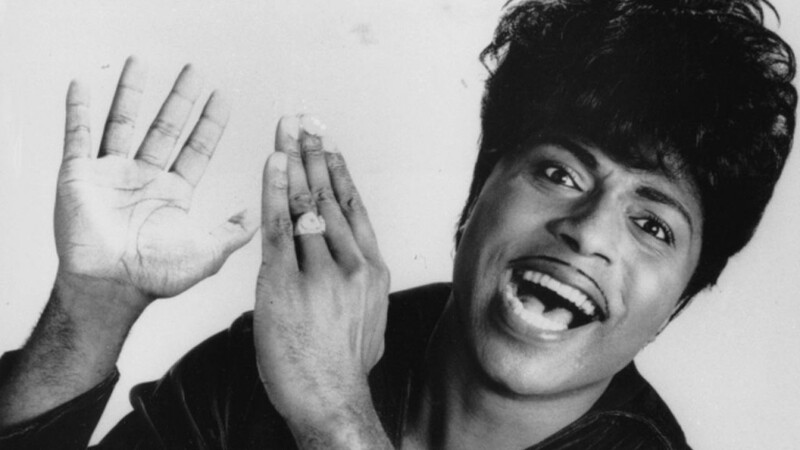 With its opening cry of “A-wop-bom-a-loo-mop-a-lomp-bom-bom!” (a verbal rendition of a drum pattern that Little Richard had imagined) and its hard-driving sound and wild lyrics, it became not only a model for many future Little Richard songs, but also a model for rock and roll itself. The song introduced several of rock music’s most characteristic musical features, including its loud volume and vocal style emphasizing power, and its distinctive beat and rhythm. It was recorded in September 1955 and released in November the same year.